A cutting edge eDocument company engaged with TopRank Marketing to develop a content campaign targeting specific audiences in order to increase brand awareness. The goal of the campaign was to increase visibility of the brand as a leading alternative to Adobe products. This client sought to expand their library of content targeting strategic audiences, which is where the team at TopRank Marketing came in to assist. 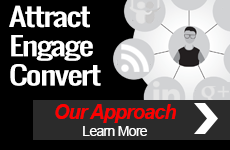 For the content campaign targeting sales professionals, TopRank Marketing engaged with industry experts to gain insights on tips for making the sales process more efficient. TopRank Marketing obtained relevant information from a number of highly recognized sales professionals. We then tied in the client’s offerings, demonstrating the value of their eDocument products to the sales industry specifically. 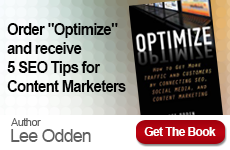 As a part of the content campaign, TopRank Marketing developed an eBook, supporting blog content, and a social amplification plan. Through optimization of the content assets and the development of a social amplification plan for Twitter, LinkedIn, and Facebook social campaigns, we were able to drive over a thousand visits to the content assets. The client’s sales team continues to use the content assets to promote the company’s product offerings with prospects. In addition, the client plans on repurposing the content assets next year for additional campaigns focusing on document productivity for sales professionals. 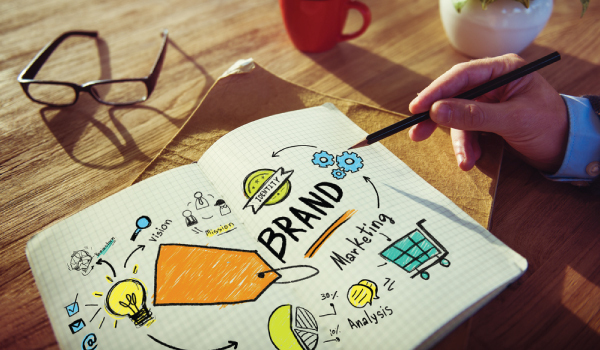 This client has renewed their marketing program with TopRank Marketing in order to continue to develop content campaigns targeting strategic audiences.